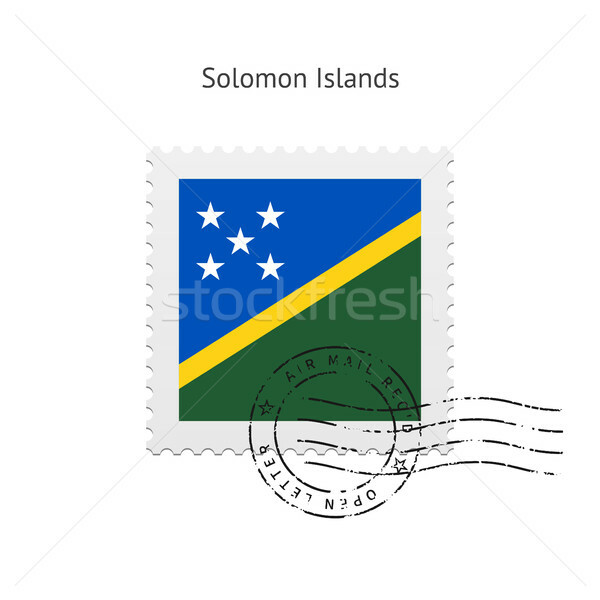 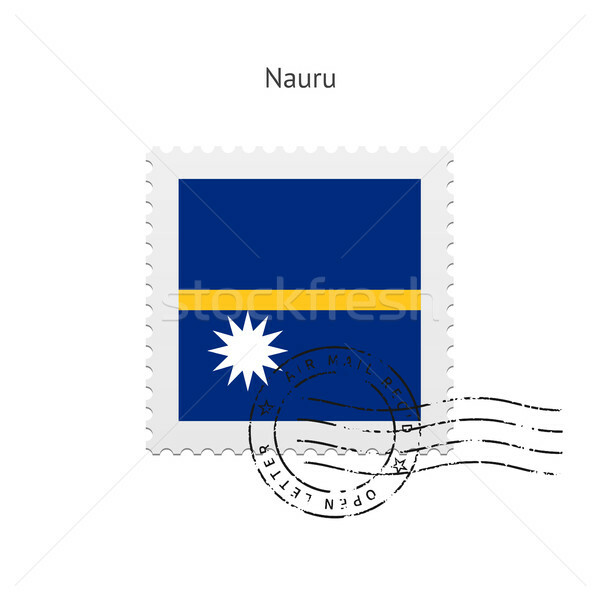 Solomon Islands Flag Postage Stamp. 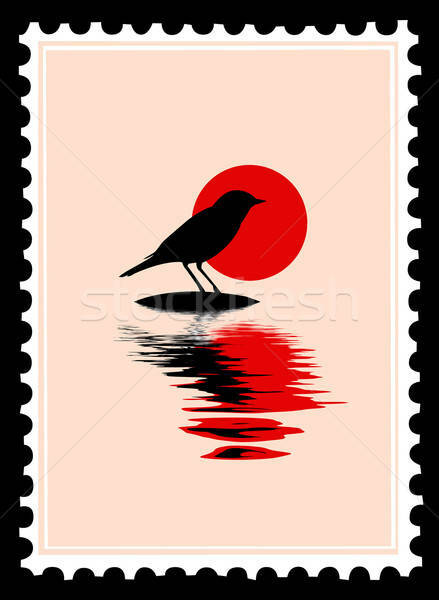 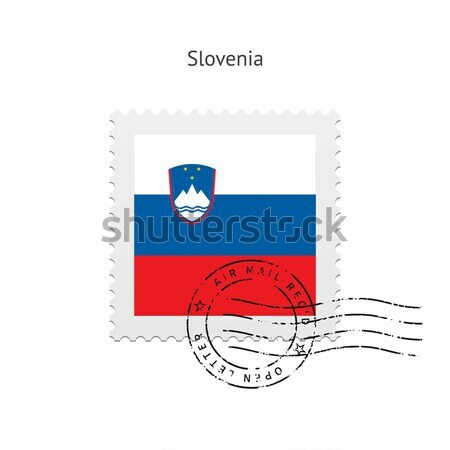 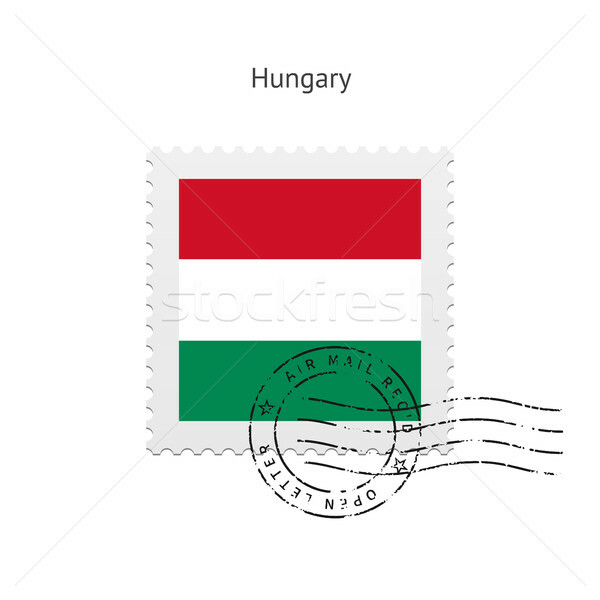 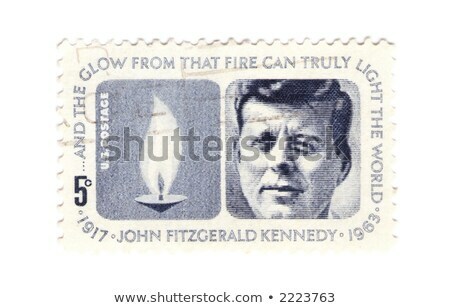 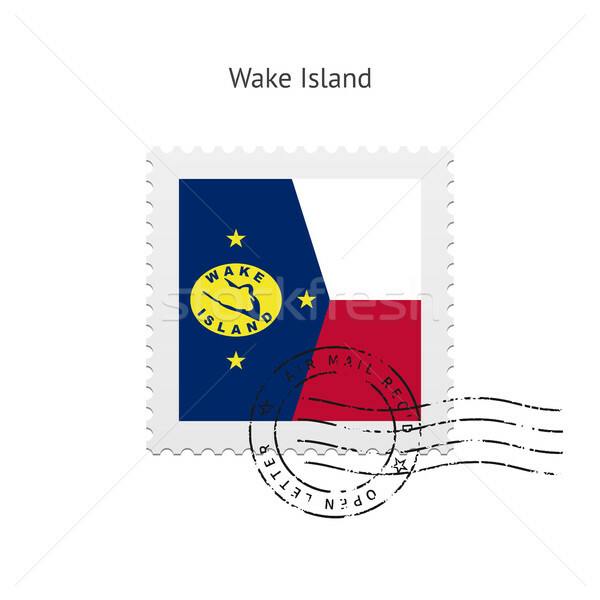 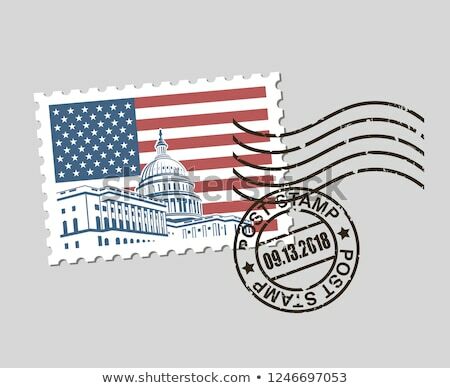 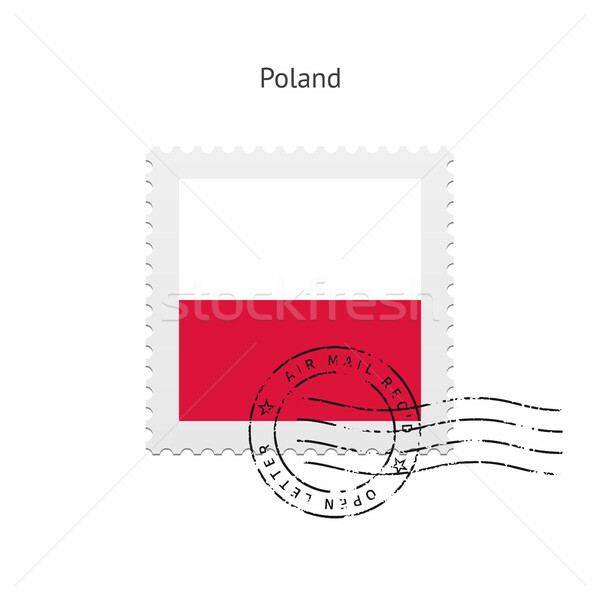 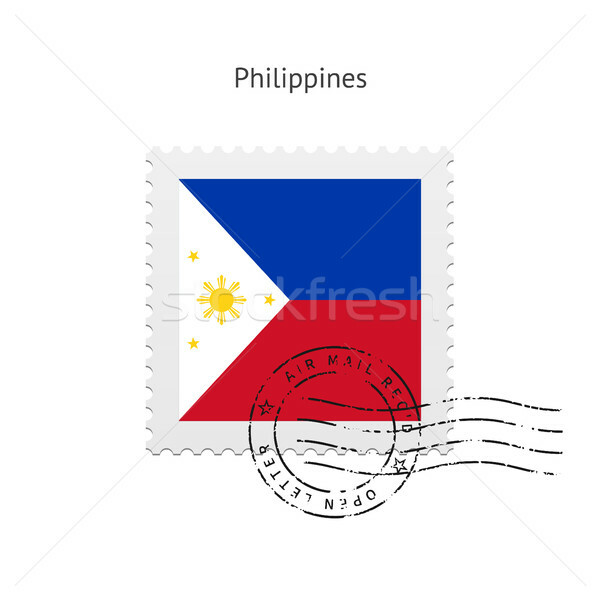 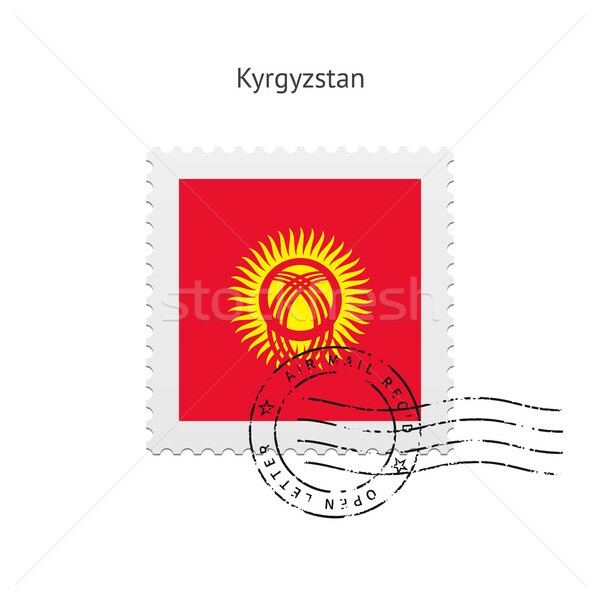 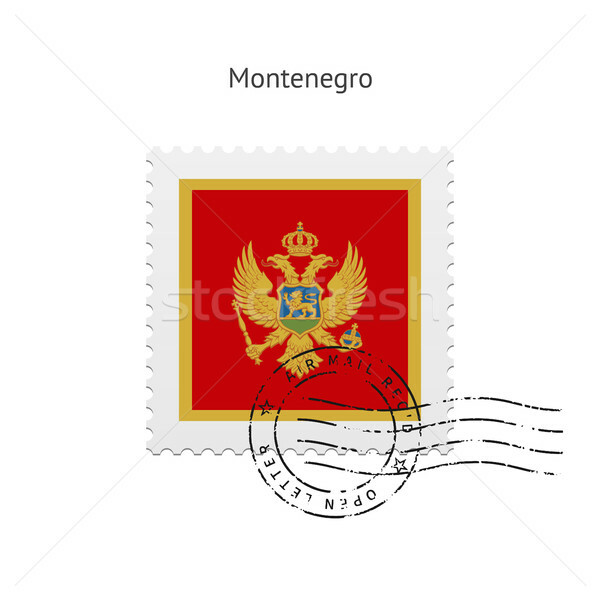 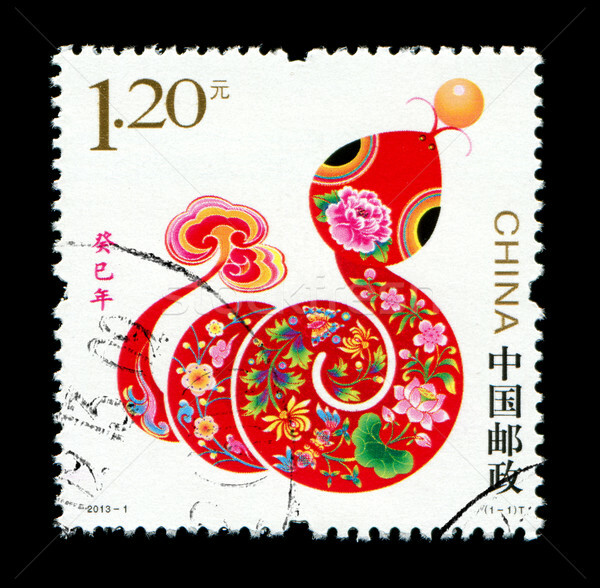 Wake Island Flag Postage Stamp. 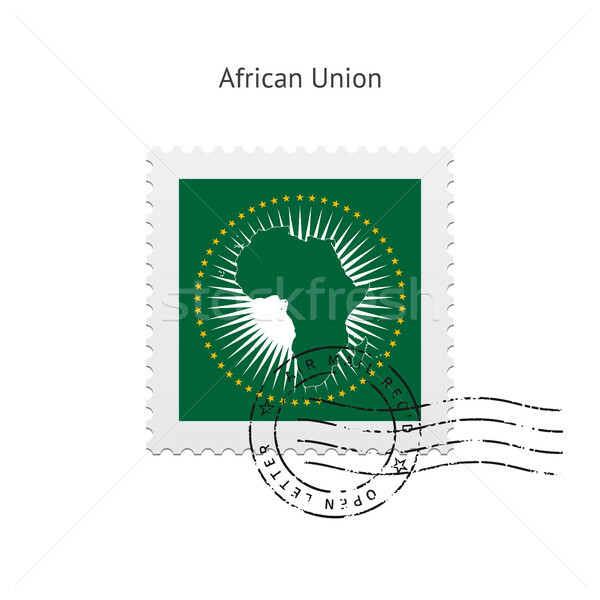 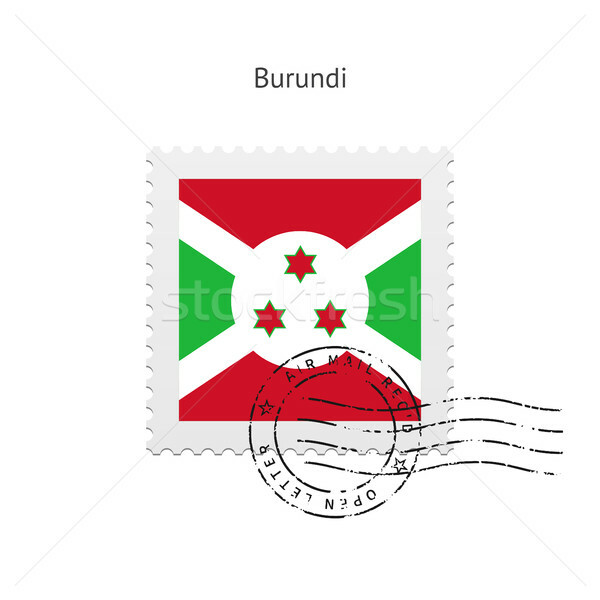 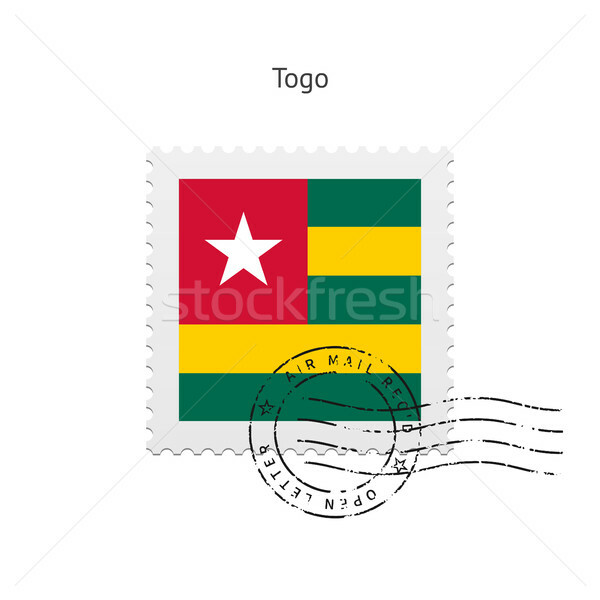 African Union Flag Postage Stamp. 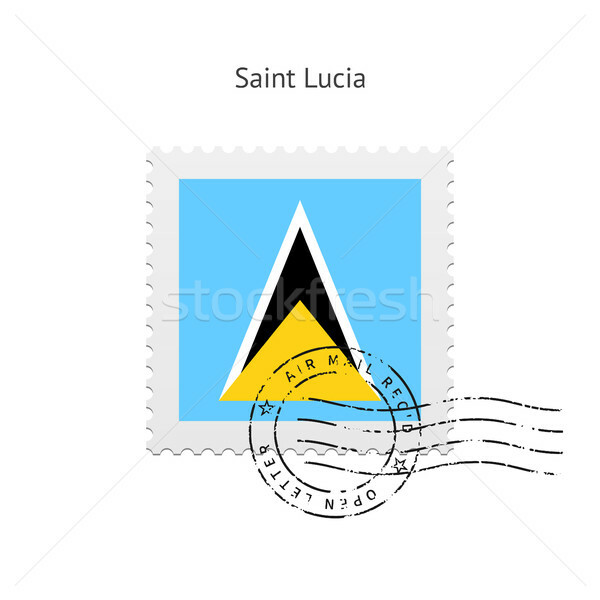 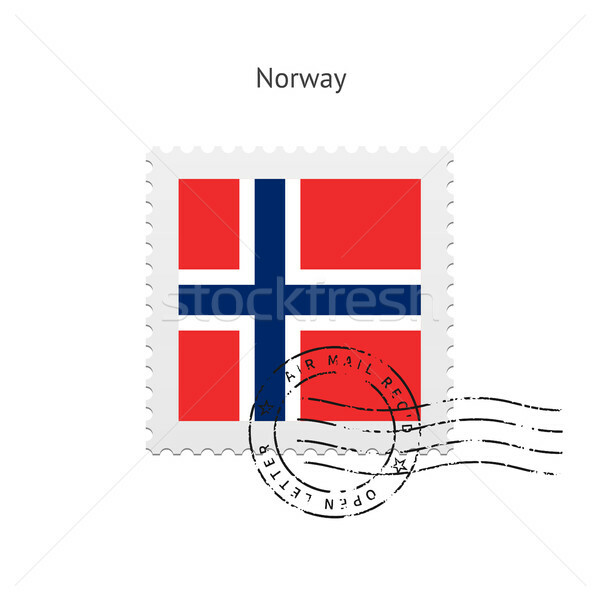 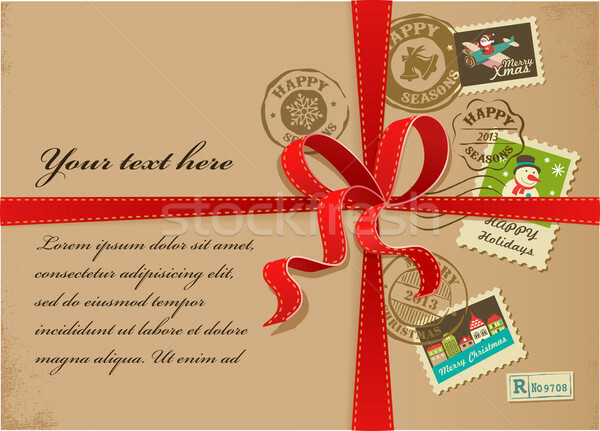 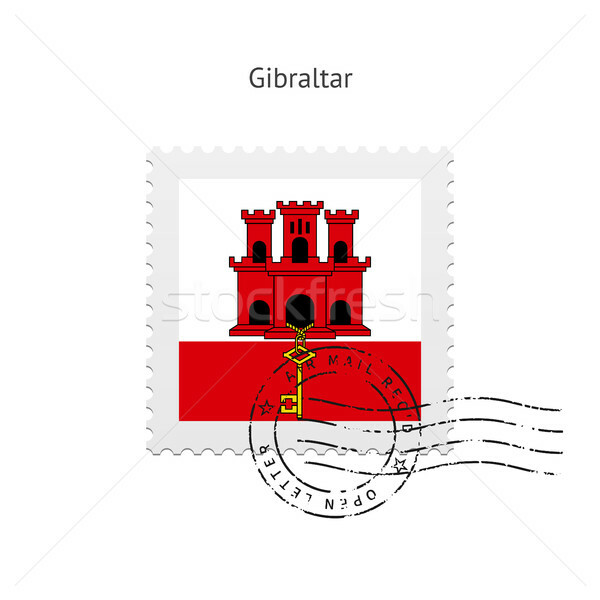 Saint Lucia Flag Postage Stamp. 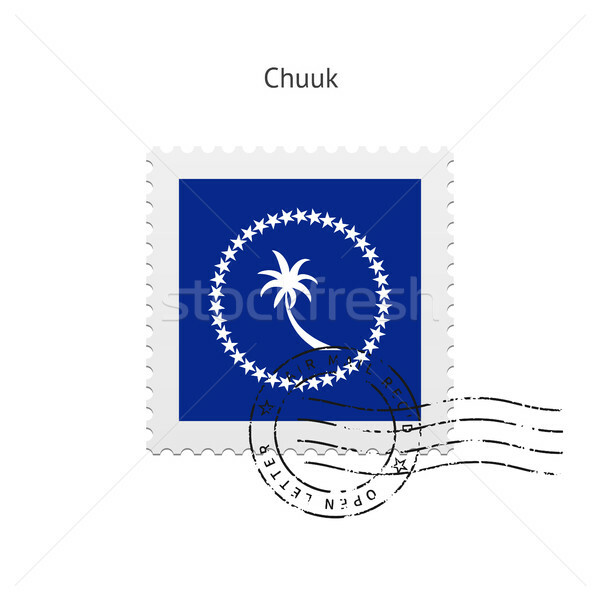 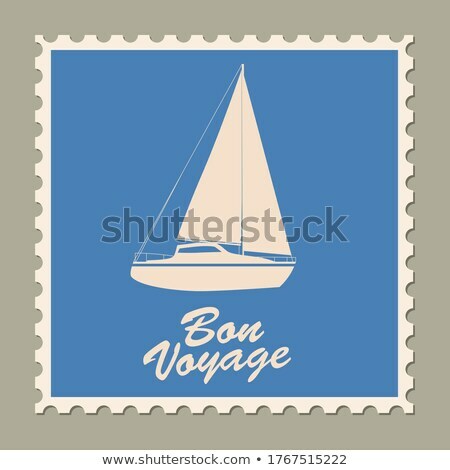 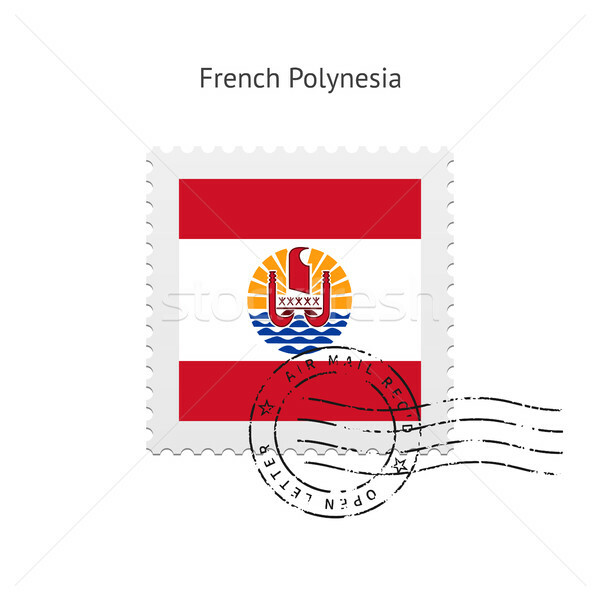 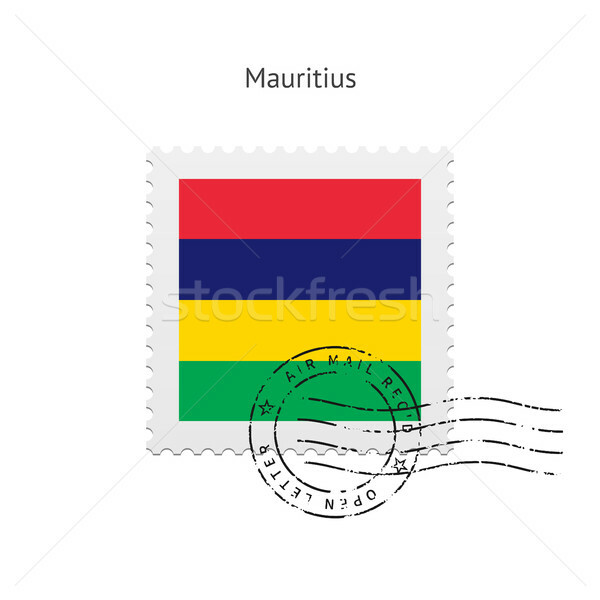 French Polynesia Flag Postage Stamp. 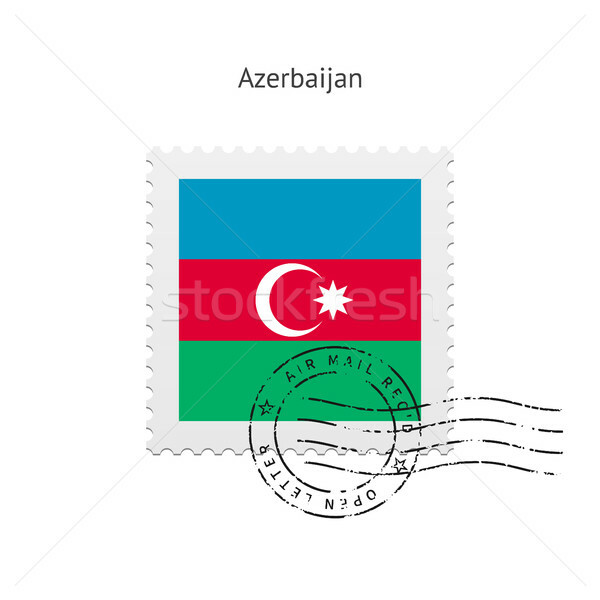 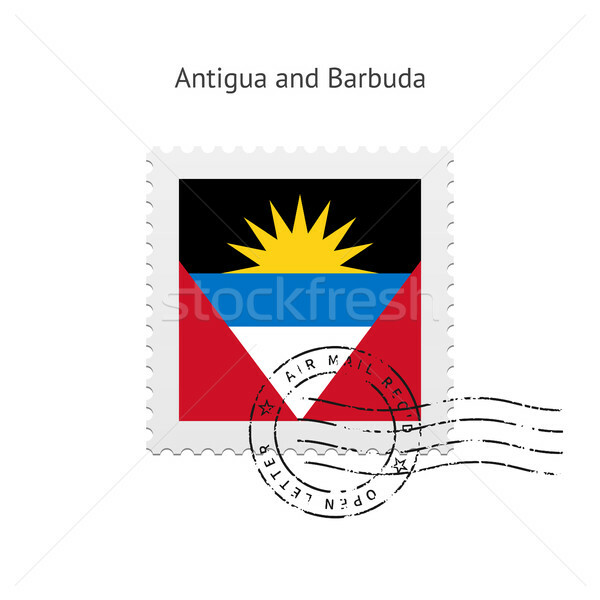 Antigua and Barbuda Flag Postage Stamp. 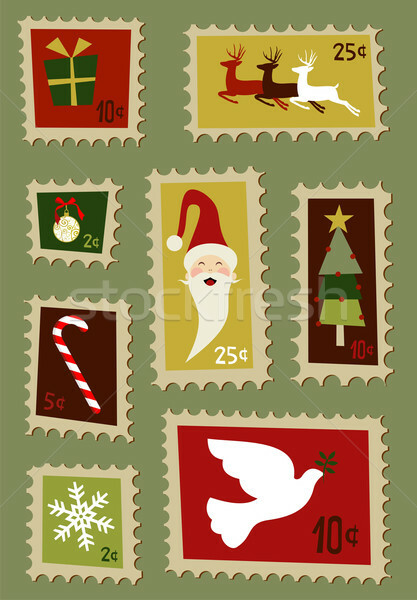 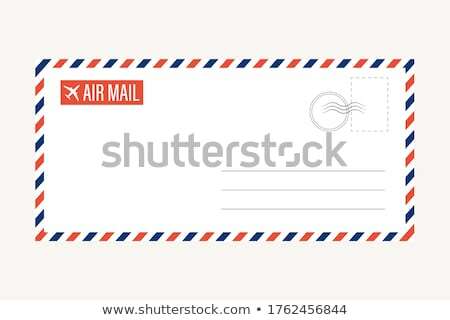 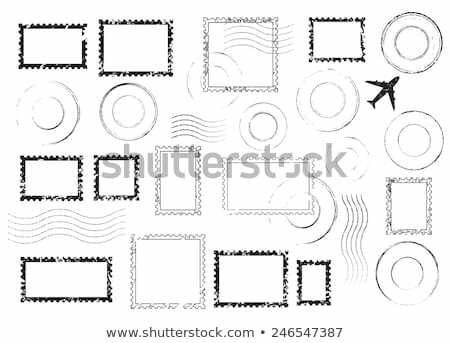 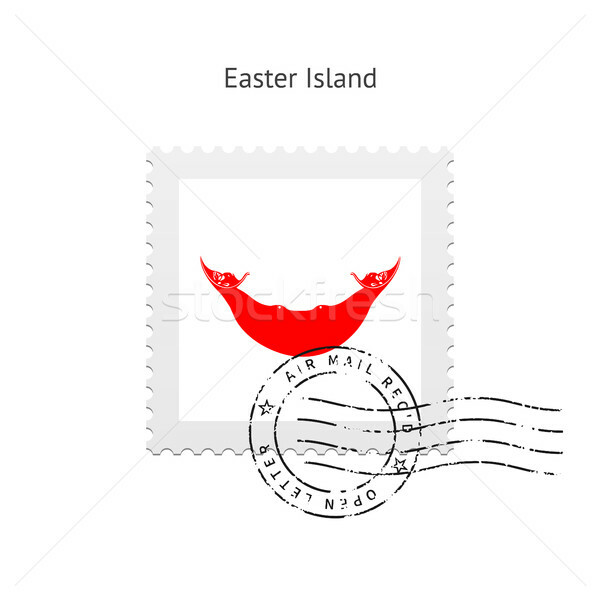 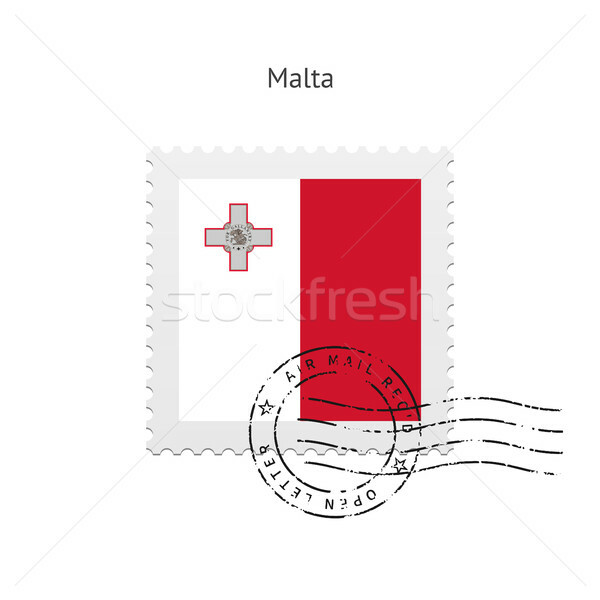 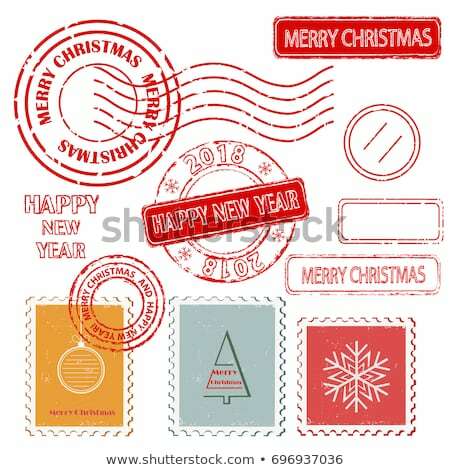 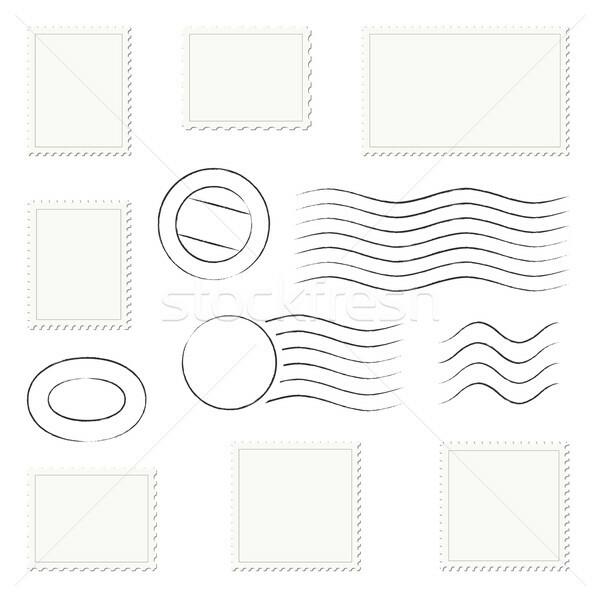 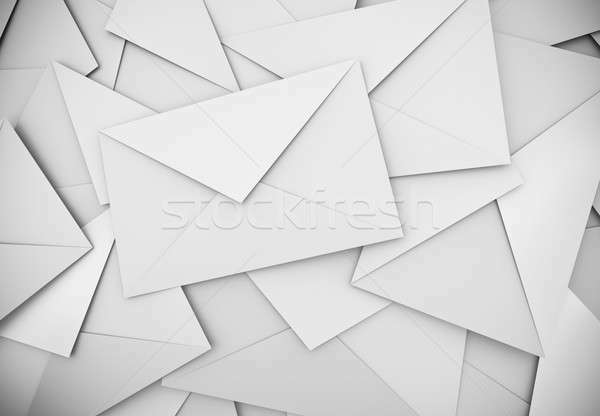 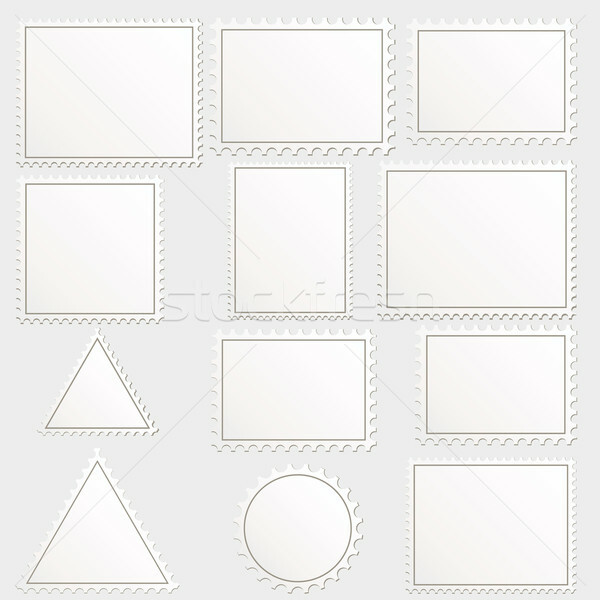 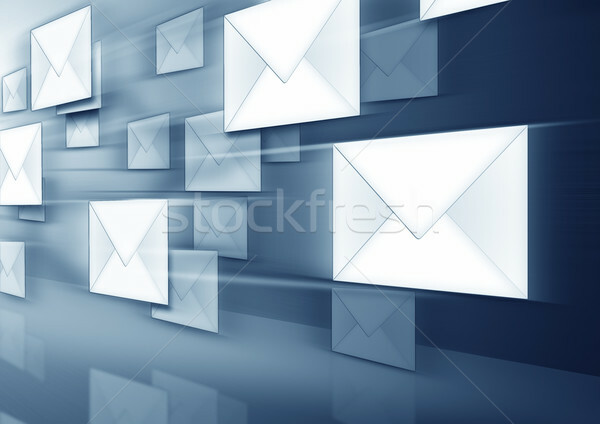 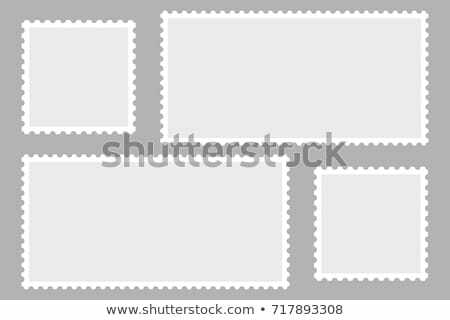 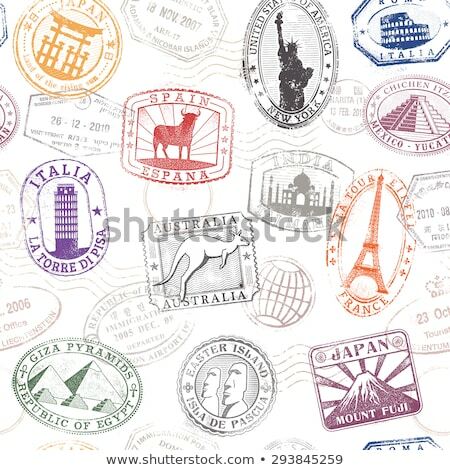 Easter Island Flag Postage Stamp. 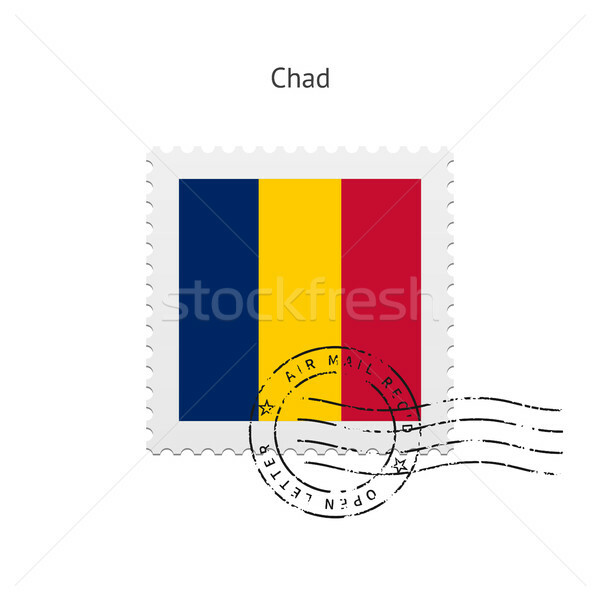 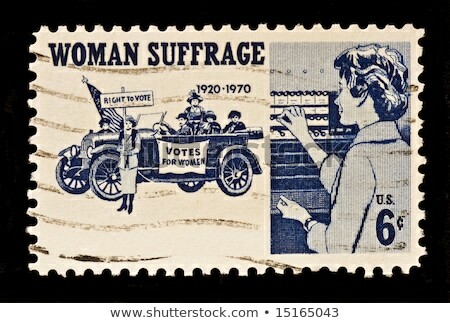 State of California flag postage stamp. 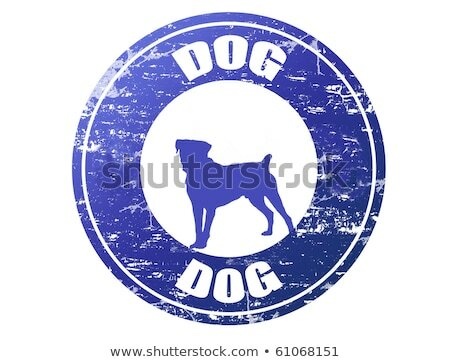 State of Idaho flag postage stamp. State of Texas flag postage stamp. 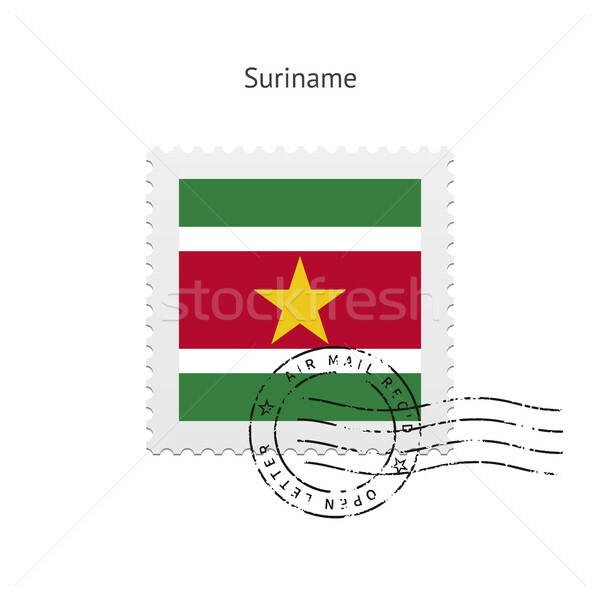 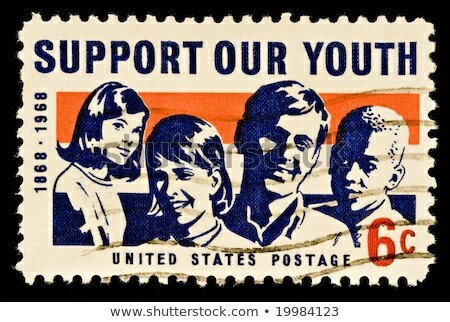 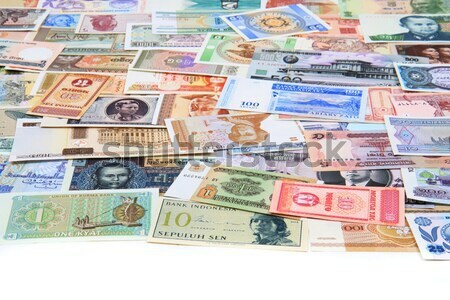 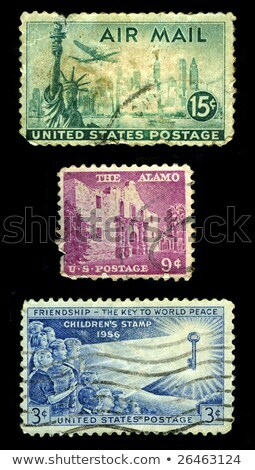 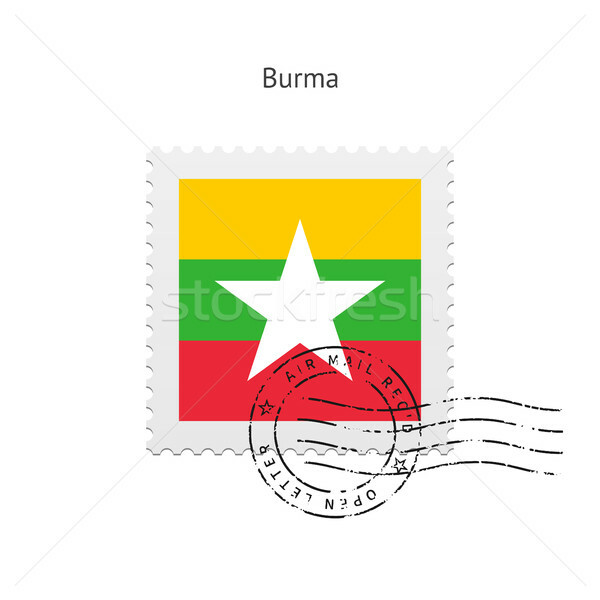 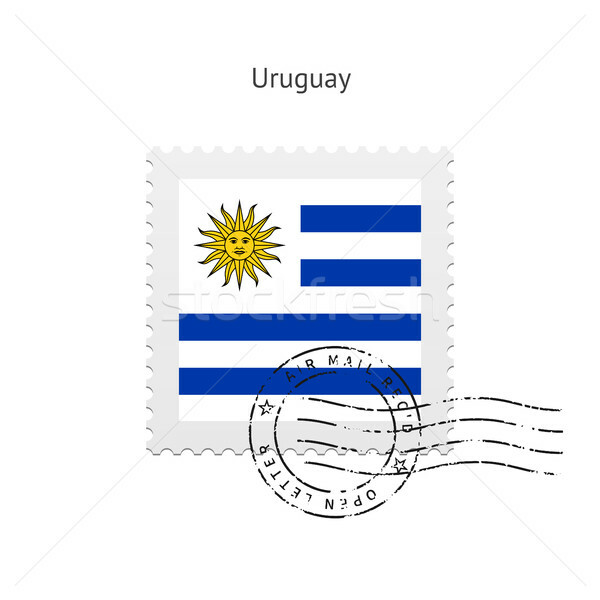 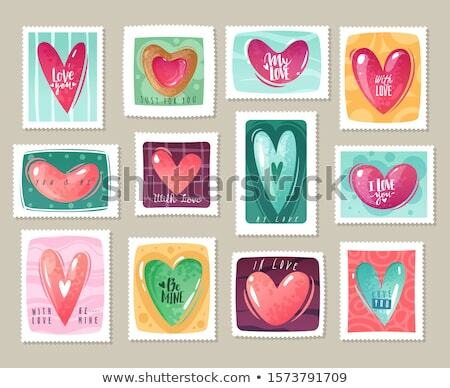 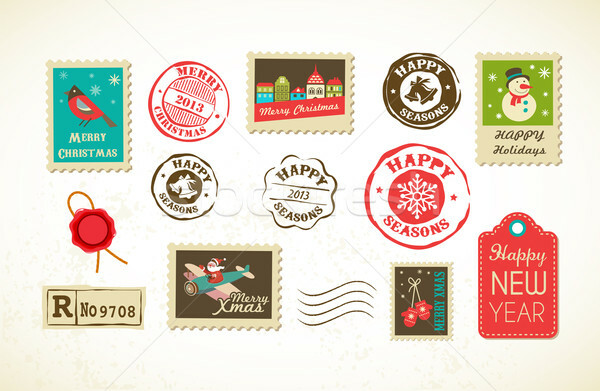 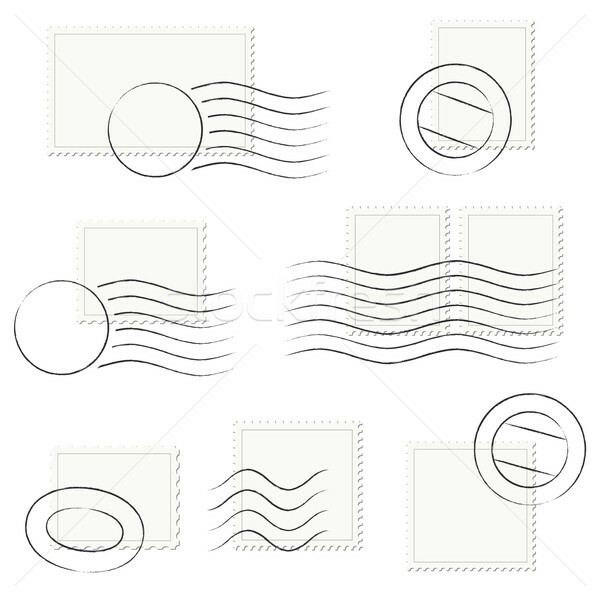 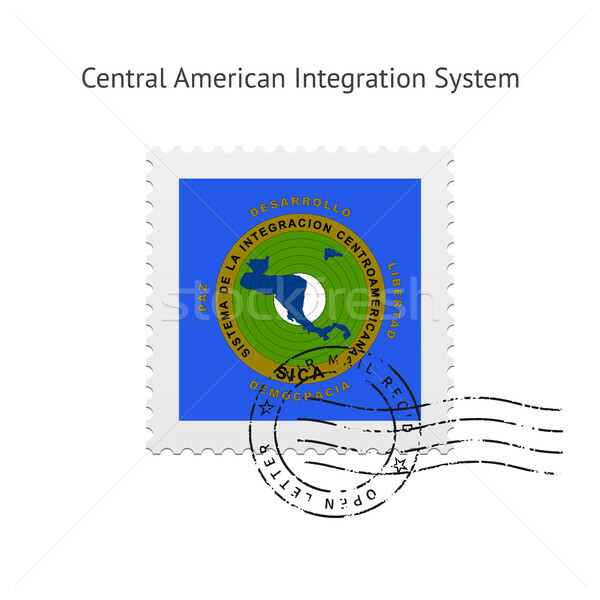 Central American Integration System Flag Postage Stamp. 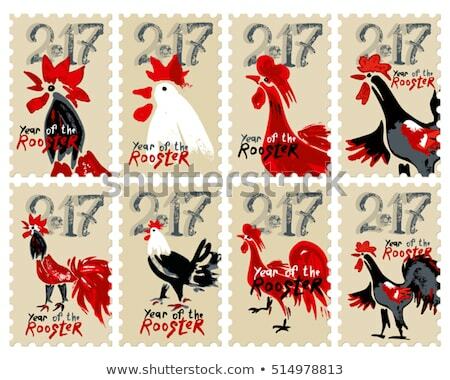 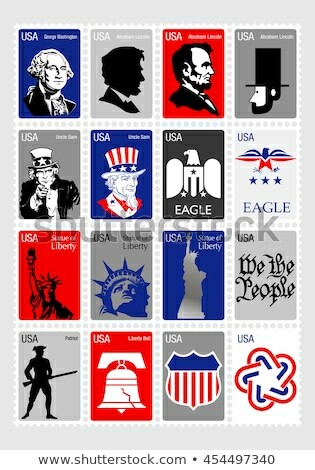 State of South Dakota flag postage stamp.